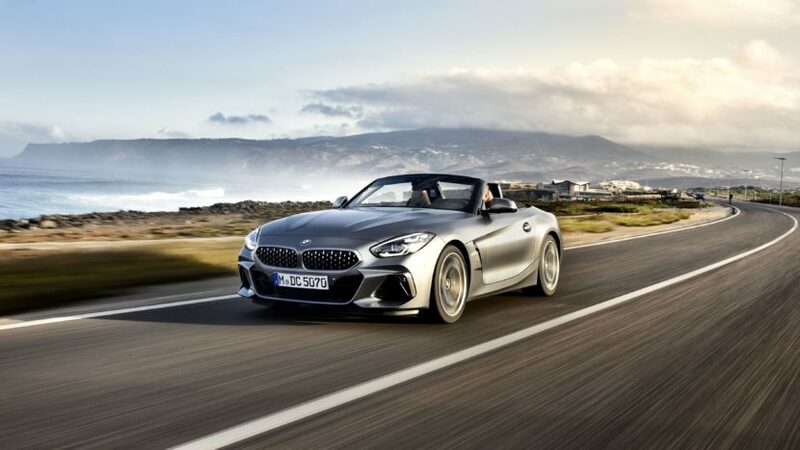 Now that both the BMW Z4 and the Toyota Supra are here, some people are still complaining about certain aspects of the two, seemingly without realizing that the only way they could become reality in the current climate implied an extensive collaboration between the two car makers. That’s something the engineers have no trouble in admitting, especially in the Toyota camp, according to a recent interview. 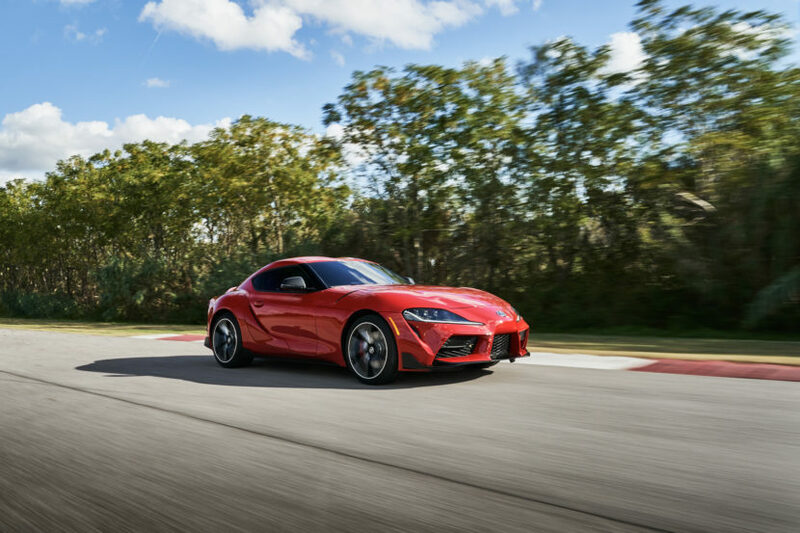 Speaking to Car Advice, the assistant chief engineer behind the Supra, Masayuki Kai, said that the current trends in the industry and the headwinds faced by car makers in different markets, finding funds to invest in such a niche is not an easy thing to achieve. The only way to move forward then was through a shared platform, where each company would come in with its own specialists and support, to assist the other. Considering the appetite people have for SUVs and crossovers these days, cars like the Z4 and the Supra are truly niche models, sold in maybe a few thousand units a year. If that’s the case, it’s most likely impossible to get the funding approved to start such a project, let alone finish it. And yet, BMW and Toyota did it and we can’t wait to drive both cars back-to-back as soon as summer rolls by.